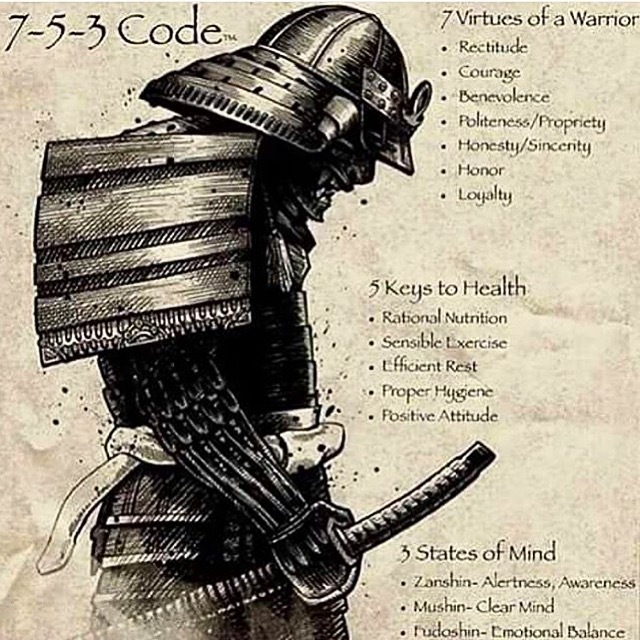 The 7-5-3 code is essentially an amalgamation of ancient principles, heavily influenced (and beginning with) the heroic, notoriously stringent way of life – or Bushido – of the Samurai. The moral codes and principles by which these fierce warriors lived continues to guide many modern-day Martial Artists, whether taken as the 7-5-3, or in segments. The values within, however, can apply to all people in all walks of life – they are scarcely relegated to the Arts and I daresay the world would be a better place would that we all followed suit. . . The 7-5-3 Code as a sum total purportedly originates with the Valente Brothers, three generations (same family) of Jiu-Jitsu practitioners who have learned from Grand Master Helio Gracie directly. Though I am a practitioner of Gracie Jiu-Jitsu myself, I confess that I’d not heard much about the family prior. That said, each of these points are ones which have been at the core of the five Martial Arts I have practiced (Hapkido, Taekwondo, Ninpo, Japanese Ju-Jutsu, Brazilian JiuJitsu (some Kumdo in addition)) in one way or another – they provide the framework and foundation not only for us as Martial Artists, but again as human beings. 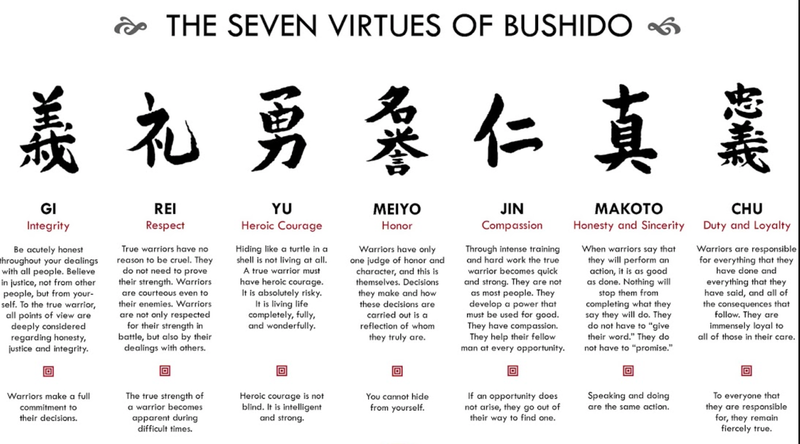 These seven virtues relate to the way in which we interact with one another, on the mats, or off, whether with training partners, strangers, coworkers, husbands, wives… For the Samurai, there was an intense focus on how one conducts oneself, the values to which one would ferociously adhere, and the overarching respect and appreciate of life in all circumstances, with all people. The maintenance of moral integrity was at the heart of the code, strengthened further by honest, and loyal conduct. The Samurai were infamous for their fearlessness, and though known for their strength in battle, they asserted a level of compassion and kindness towards fellow man. 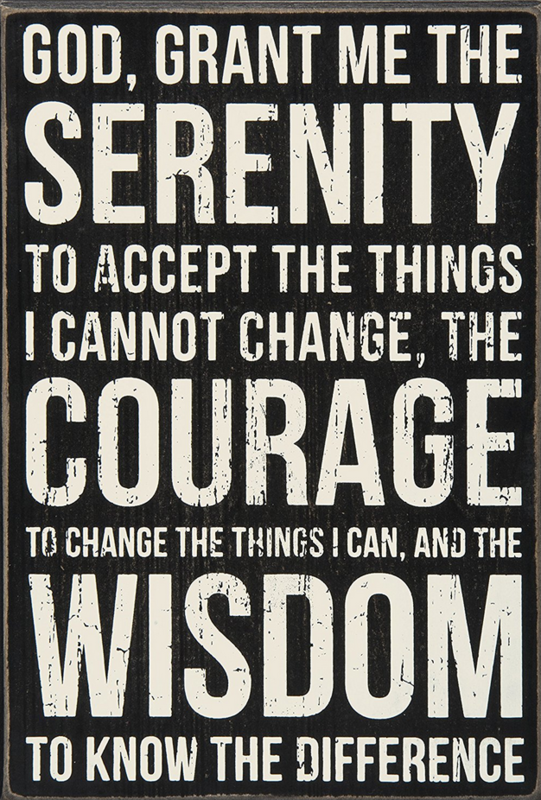 The three states of mind are the principles by which to guide our personal, inner relationship. These states not only preside over our physical bodies, but are at the core of the Arts which we practice – in some cases they feel like elusive, impossible concepts, but they are the endpoints to which we strive. In fact one of them was at the heart of Hatsumi Sensei’s Ninpo theme this year! Zanshin requires that we are always alert enough to accurately assess our surroundings, relying heavily on our muscle memories – this is where the hard training, and meticulous repetition comes into play. Mushin, a key theme among the Ninja for 2017, is, in essence, the ability to clear the mind of all techniques, to flow with the opponent’s movement, and to create. Fudoshin is the emotional balance which we all endeavor to reach – with the turbulence of life, this balance fluctuates, tipping the scales to one end of the spectrum, and perhaps back to the other. 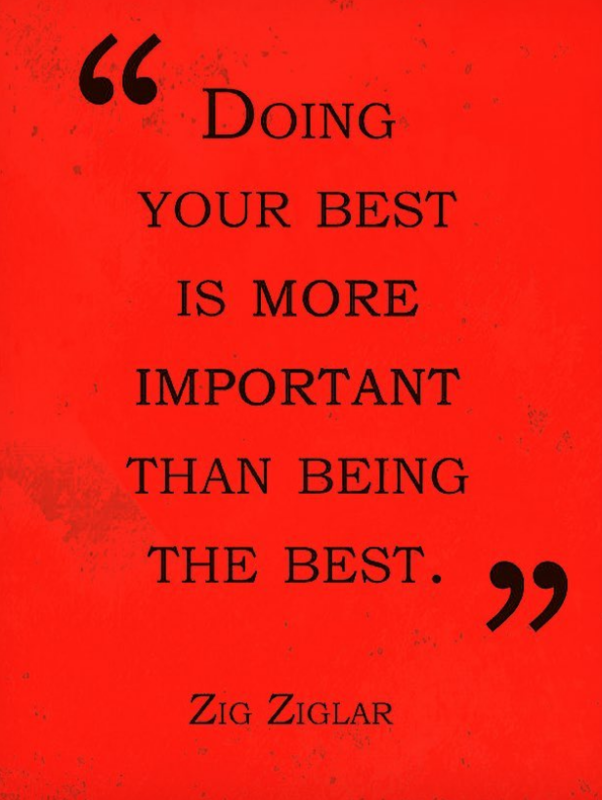 It takes hard work and self-reflection to achieve this balance, but the goal is ever-present. These 15 principles are – for all intents and purpose – ancient ones. They are neither novel, nor particularly difficult to understand. But to achieve these 15 singularly, or particularly in harmony, is a skill in and of itself – the pursuit of these virtues is a noble one, and gives a structure to Martial Arts practices, but also to life. 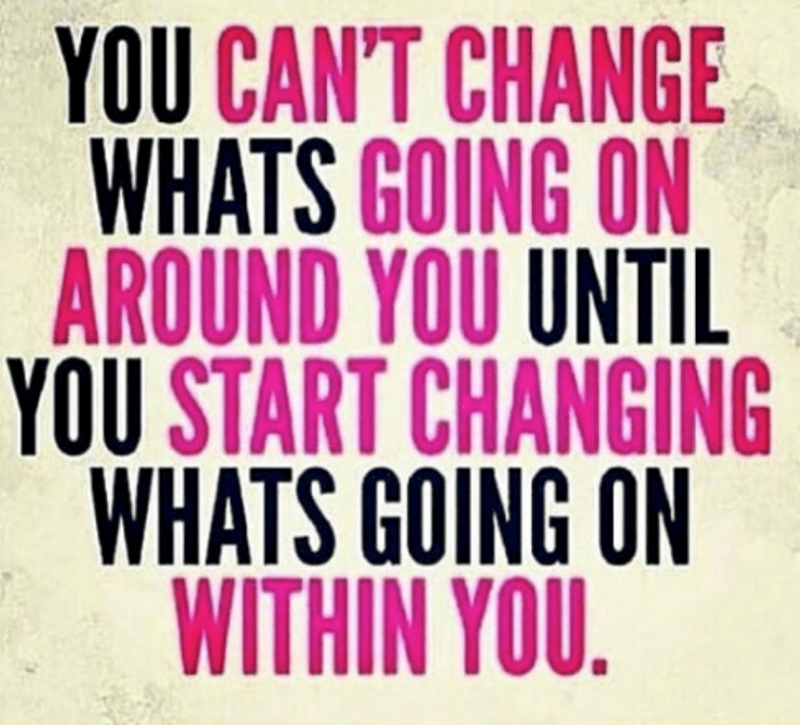 These are the foundations on which we can build our relationships with ourselves and others, on which we can build our strength of body and mind, and the principles that govern our mental, spiritual, and emotional well-being. 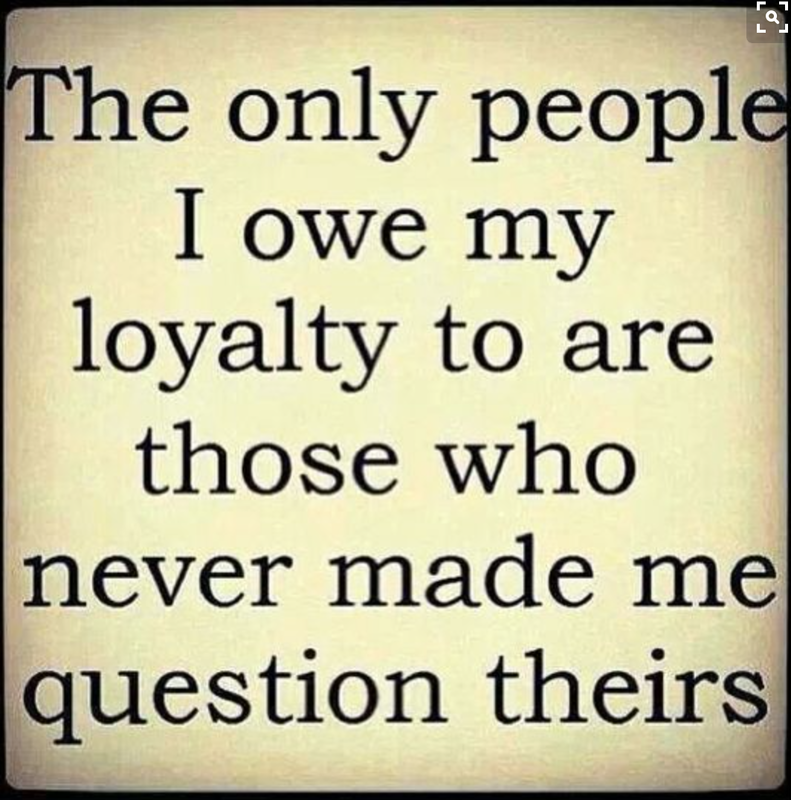 I’ve got a few non-negotiables, and loyalty is one of them. I’m relatively certain we’ve all be subjected to those who falter (or perhaps do not hold it in as high esteem) – stringent it may sound, though, this rings solidly true in my world. 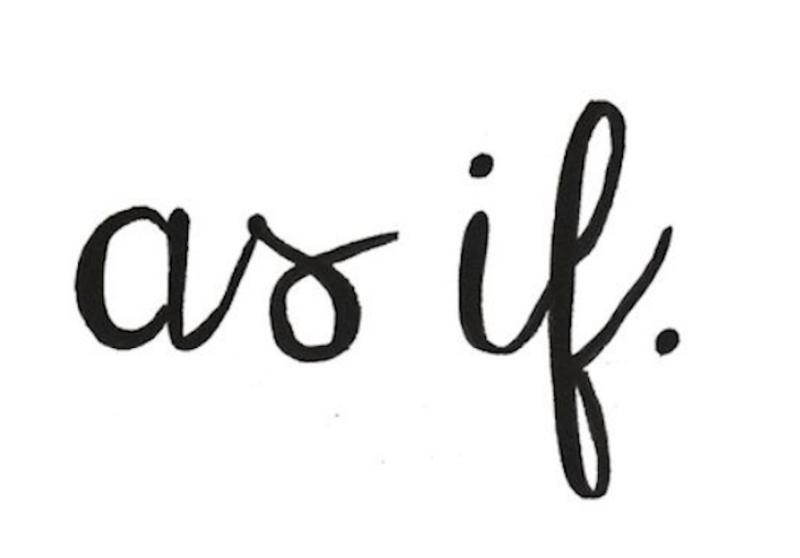 Where there is one question, there are many.